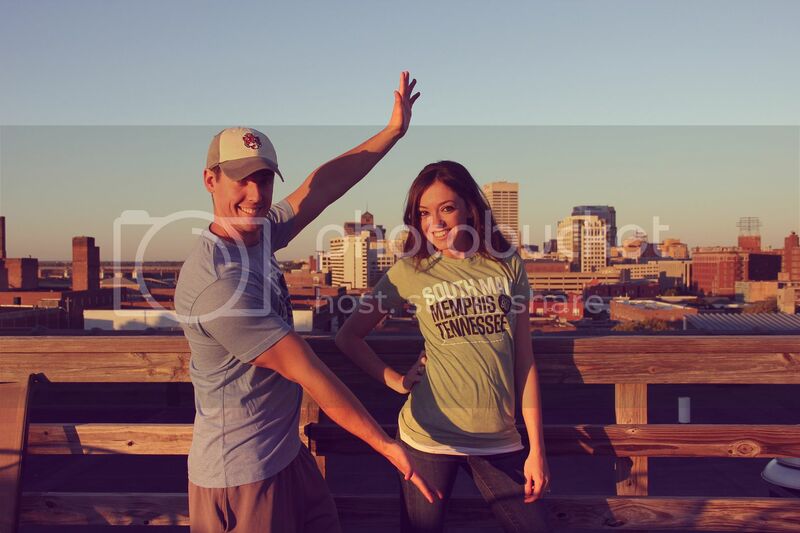 We've officially owned our condo in the South Main Arts District of Memphis for almost 3 months and we. are. LOVING IT! Even though Jeremy won't actually live here until the wedding, we spend so much time downtown taking advantage of this neighborhood that we absolutely love. We are enjoying that fact that we are walking distance to some of the best food in town, some of the best views, and some of the best everything! 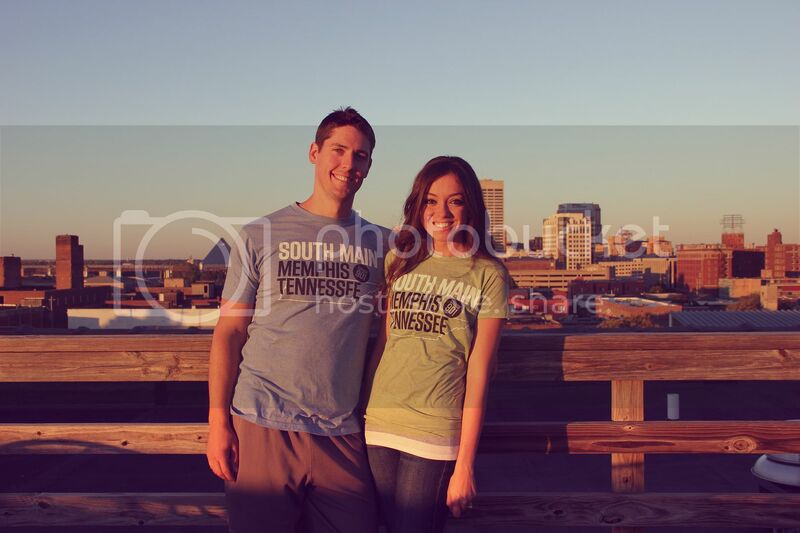 So, of course, we got matching t-shirts. 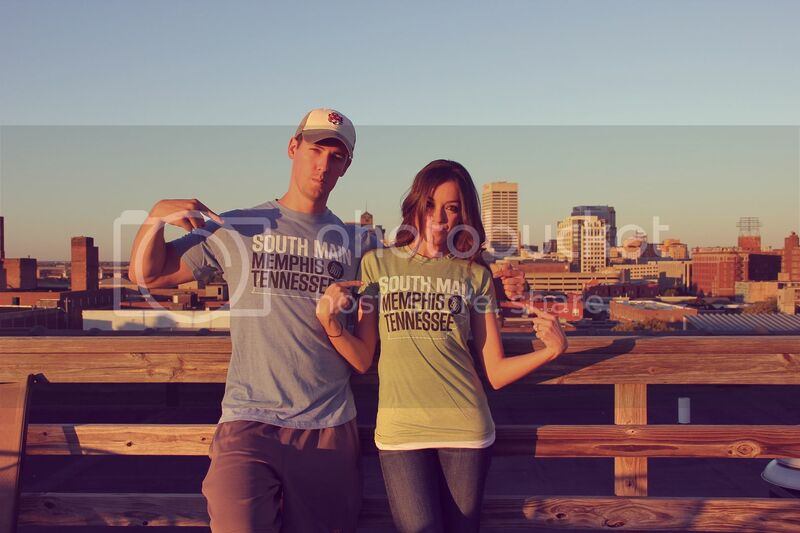 Matching South Main Choose 901 T-shirts that is, and they are awesome.